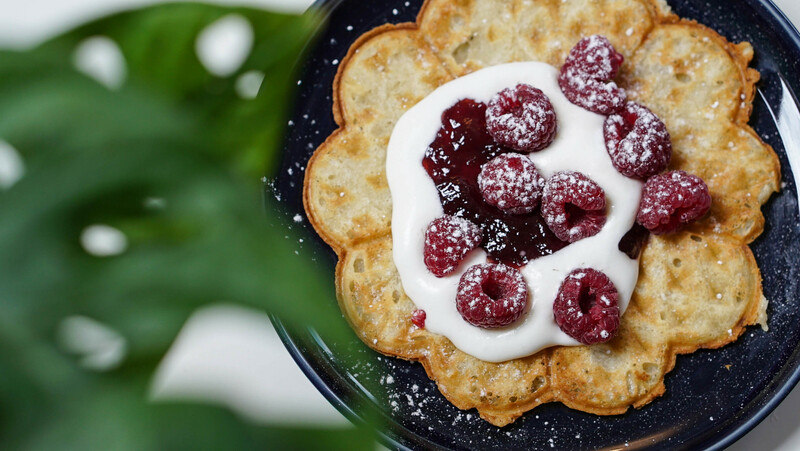 Suzzi, the first swedish everyday brunch in Bordeaux ! LET'S GO TO THE SECOND STAGE ! :) 7000€ to reach so that Suzzi can offer the smoothest preparations as well as super vitamined juices ! 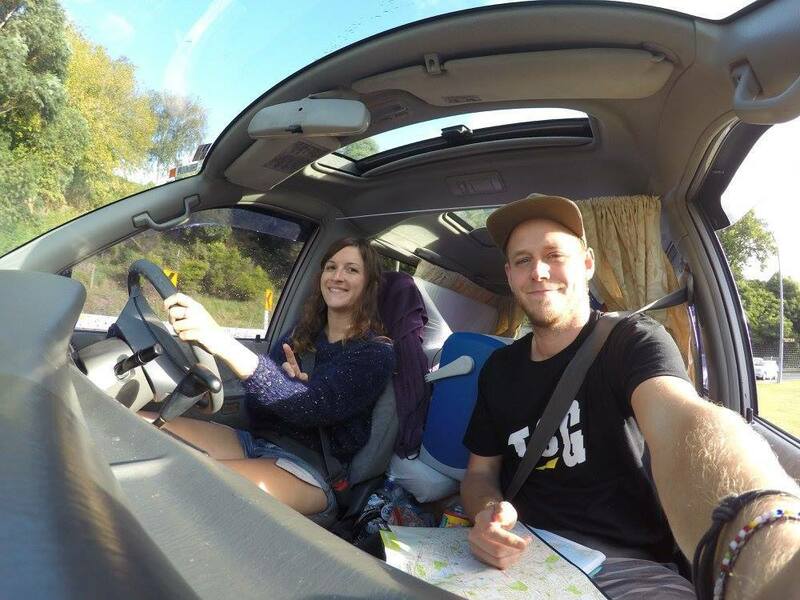 October 2015, Darwin, North of Australia : we are both travelling solo and we randomly end up in the same hostel. We both sit at the same table that night. 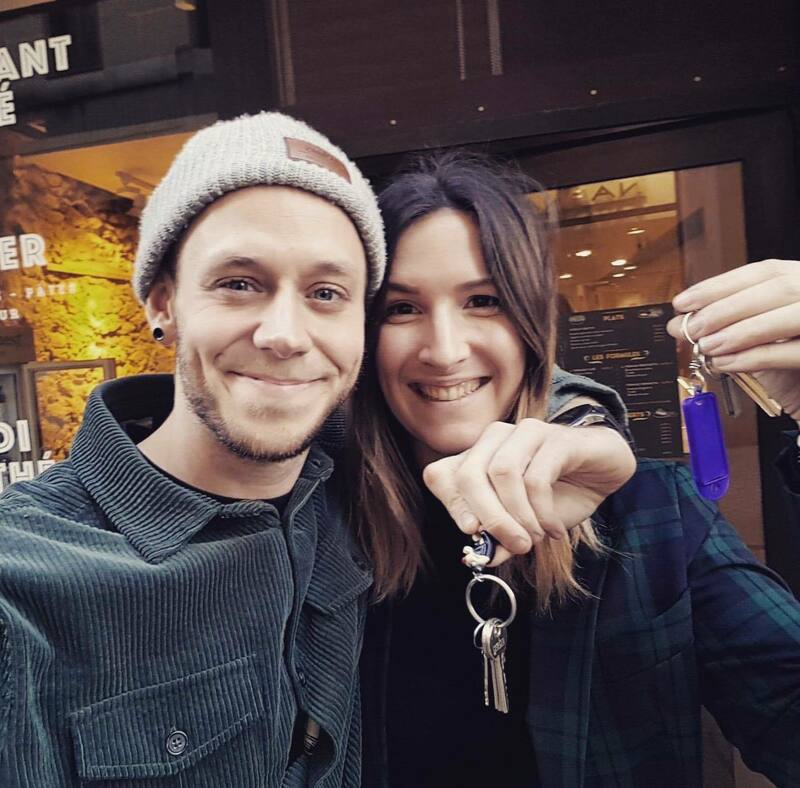 We don't know it yet but this is the beginning of a beautiful adventure... a frenchie & a swede! Then we decided to come back to Europe and to settle in Bordeaux, a city that we both really like today. 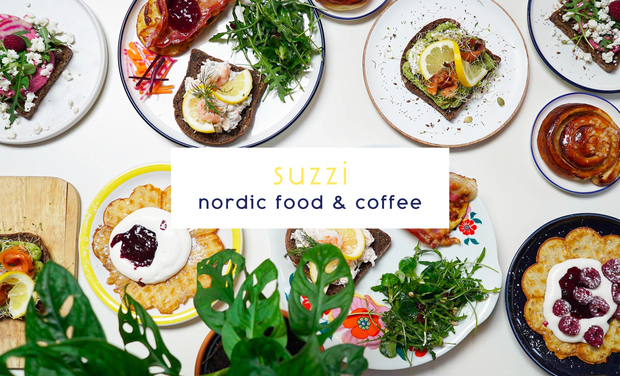 After having worked in restaurants for Arvid and hospitality for Margaux, we both decided to take the plunge and create a place like us: Suzzi, nordic food and coffee ! In fact, the idea of honouring Sweden and import Arvid's culture to Bordeaux felt logical as soon as we started to talk about this project. 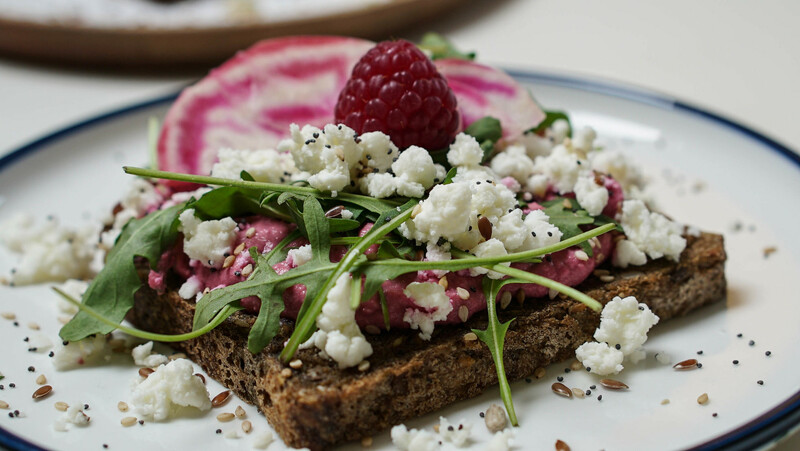 Warm welcome, generous plates and scandinavian delicacies will be key to our cafe :) Cooking and welcoming are what we both love so we really want everyone to feel perfectly fine at Suzzi, our future cosy swedish cafe. 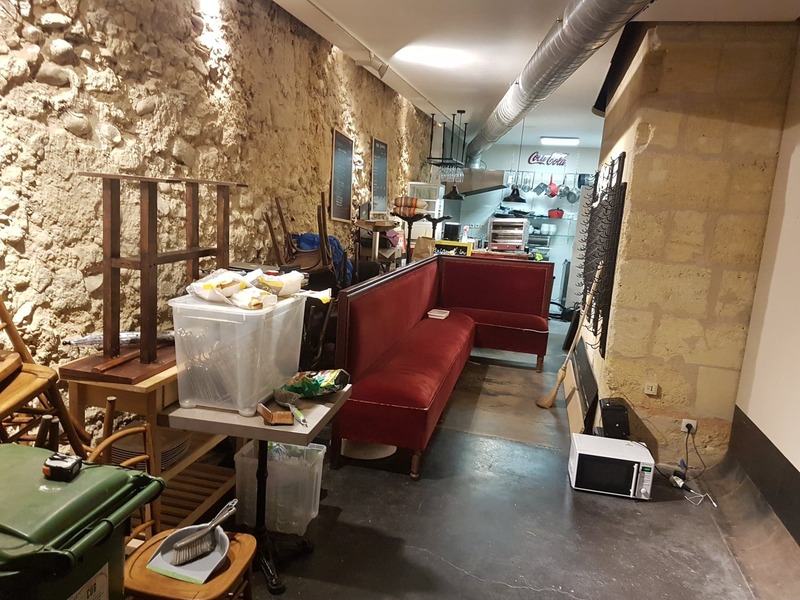 After long researches, we found a place right in Bordeaux city center! 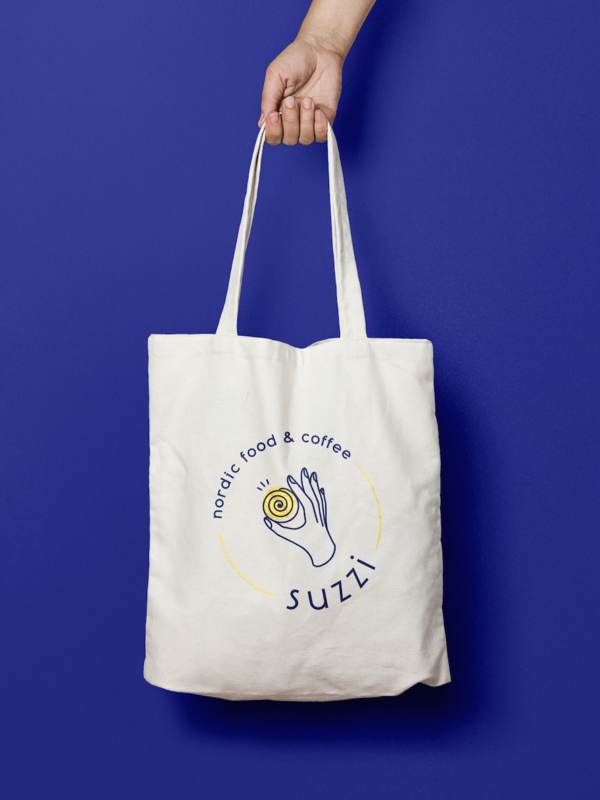 We already started to renovate it so that it becomes a cosy and scandinavian cafe, which is not achieved yet..
A project like Suzzi requires a certain means of investment! We are going to need a little push on the way from you! We’ve managed to convince the bank to grant us the loan. This loan has allowed us to finance the purchase of: the existing business, all including legal fees and the agency fee, furnitures, kitchen utensils and tableware, the renovations and face lift of the old restaurant that are taking place at this very moment (how to return the favour of all the people that are helping us at the moment is going to be hard). When we discovered crowdfunding platforms like KissKissBankBank, we just thought it was great! The idea that each and every one of you can bring his little stone (or big) to the building pleases us enormously. 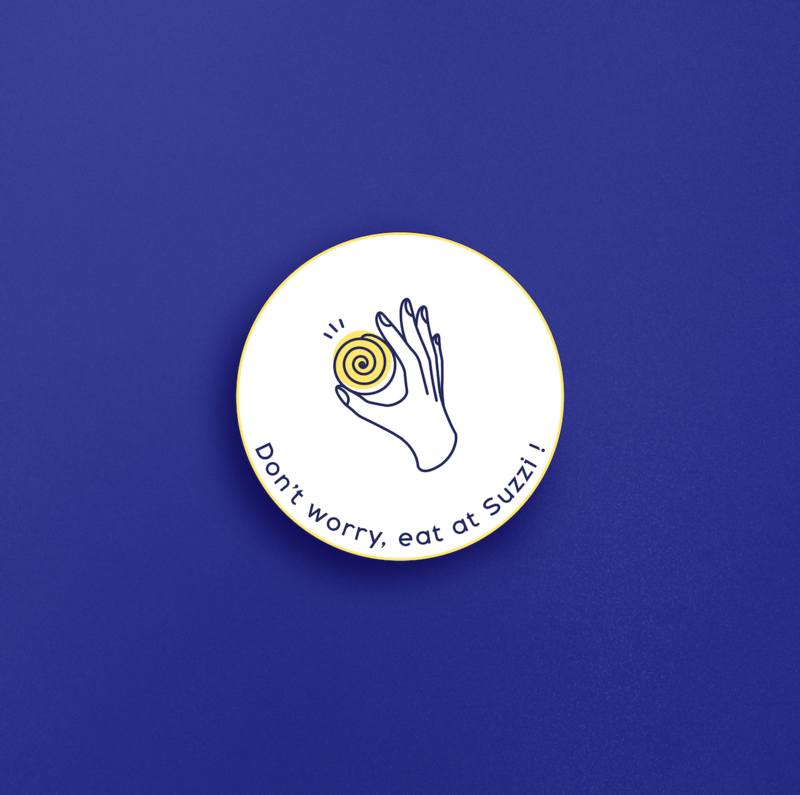 We have been communicating our determination for this project around us for months and seeing the support of our loved ones boosts us enormously. 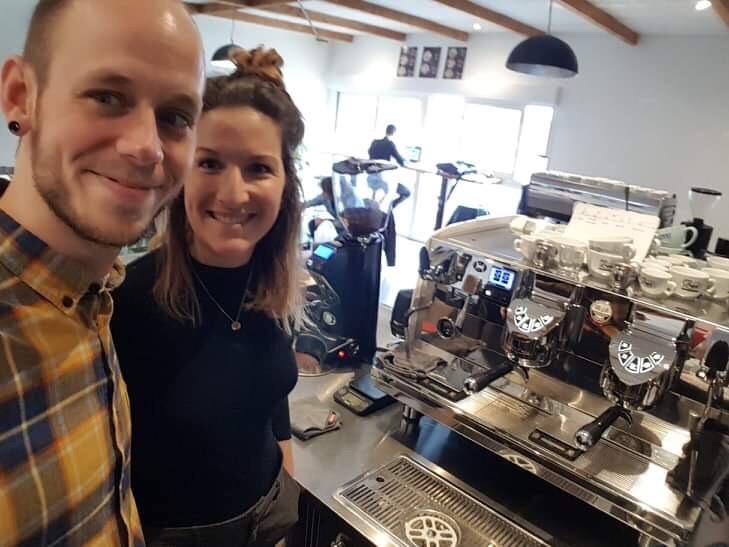 This crowdfunding campaign's goal is to help us buy what's going to allow us to serve good coffee. Because we really wanted to know each product we were going to serve, we went to do a barista training course. We learnt a lot about coffee, the whole process from harvesting it to roasting it, the way to serve a good espresso as well as latte art . We also learnt how important it is to have good tools which means a good coffee machine, a good coffee grinder. to make good coffee. AND WE HAVE PLENTY OF GOODIES TO THANK YOU GUYS ! If you guys go crazy and we manage to get mor than what we hope for, we'll buy a super blender (to be able to offer the smoothiest textures) and a juice extractor! A HUGE THANK YOU !! A HUGE HUGE THANK YOU! WOW!! THANK YOU SO MUCH ! Impossible to thank you enough !